J.B. Priestley is famed for his works that deal with themes of time and consciousness, free will and determinism, and life and death. His vast literary output is as thought-provoking as it is entertaining. In this enlightening talk, Anthony Peake – author of Time and the Rose Garden: Encountering the Magical in the Life and Works of J. 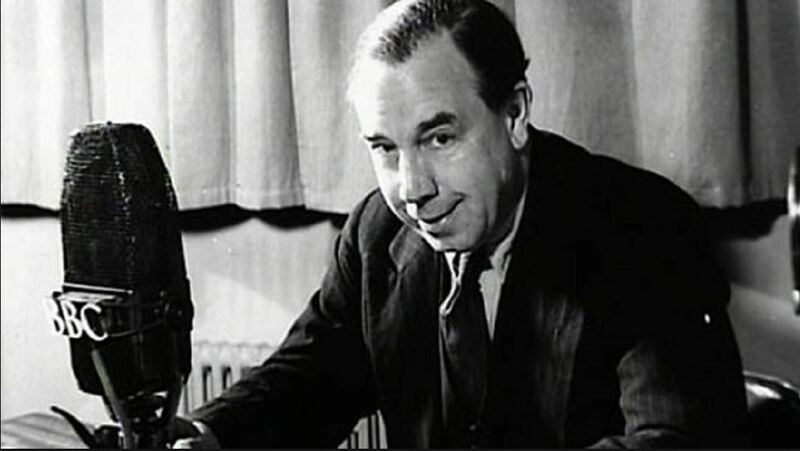 B. Priestley – will unpick this distinctive literary feature as he covers the influence of Jungian archetypes and Priestley’s personal experiences regarding mysticism. For a review of this book, please check out the April 2018 edition of Fortean Times (FT365) page 59. This is a must-see for anyone who has ever been captivated by the mind-bending ideas of one of Britain’s treasured writers.